More than an acid free primer: Colour Gloss pH Nail Prep is used to remove moisture and oils on the surface of the nail plate prior to all artificial nail services or in conjunction with manicure and pedicure services prior to polish. 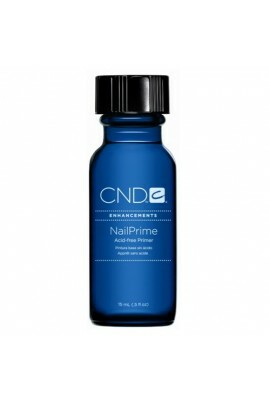 This pro..
A low-odor, non-corrosive formula that won't burn skin, yet effectively bonds enhancements to the nail plate. .. Innovative acid-free formula that removes oils and contaminants from the nail plate for unmatched adhesion on even the most sensitive client. ..
Primer is designed to penetrate the surface of the nail plate and dehydrate the nail completely, which prepares the nail for maximum adhesion. Works with any system. ..
For Any Acrylics, Wraps or Gels. Long-Lasting Adhesive. Designed to penetrate all layers of nail plate and dehydrate the nail completely. Prepares the nail for maximum adhesion. .. Designed to penetrate all layers of nail plate and dehydrate the nail completely. Prepares the nail for maximum adhesion. 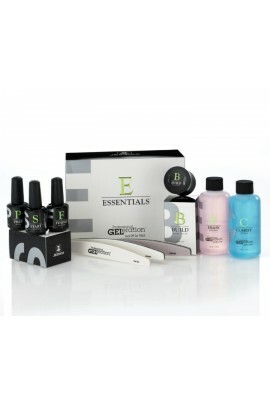 ..
Fusion 2.5.2 Primer bonds to the nail and fuses with the Colour Activator. Together they create an incredible mirror-shine; patented technology delivers Gel-like results without the use of a LED or UV light. JESSICA, the internation..
Brush Cleaner quickly removes traces of Colour Activator between applications, and helps prevent brushes from hardening. JESSICA, the international expert in natural nail care, introduces a revolutionary new patented technology that will ch..
Flash-Off Remover is designed to break down the bond and safely remove Flash Manicures and Pedicures! JESSICA, the international expert in natural nail care, introduces a revolutionary new patented technology that will change how manicures ..
START Soak-Off Base Gel creates optimum adhesion and gives nails a natural look with a thin durable coating that allows nails to maintain flexibility. ..
PREP Prepares the nail plate for the application of GELeration soak-off gel products by removing excess moisture and balancing the PH level. ..
An odorless, acid free nail dehydrator. 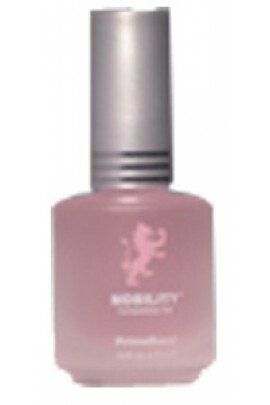 Great for promoting nail adhesion on all artificial nail enhancements. 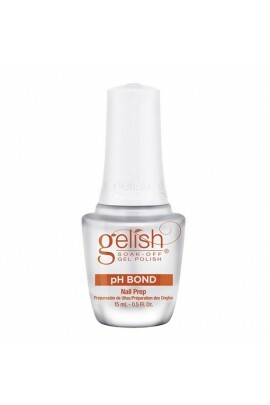 ..
PH BOND is used in the preparation of the nail as a dehydrating step. This product is essential in the proper preparation of the nail plate. 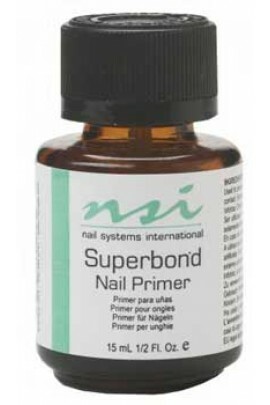 PH BOND can be used in all types of services including acrylic applications,..
PROBOND is a gentle acid free preparation product for the natural nail. 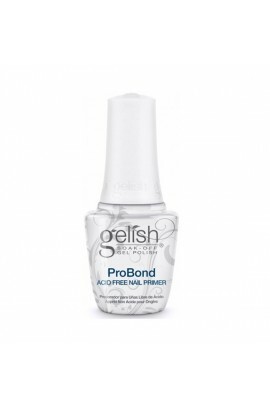 It will promote adhesion of acrylics & gels to the natural nail. 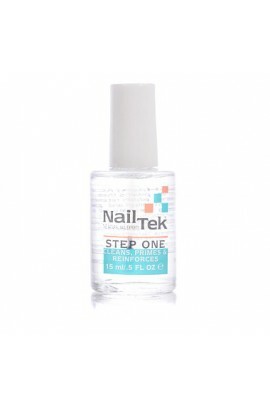 ..
NailTek Step One is a highly effective solution that gently prepares the natural nail for manicure. 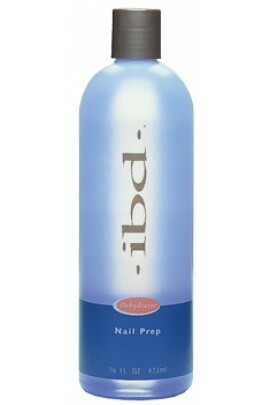 The multi-fruit complex of alpha-hydroxy acids cleanses and primes the nail plate while reinforcing nail strength. 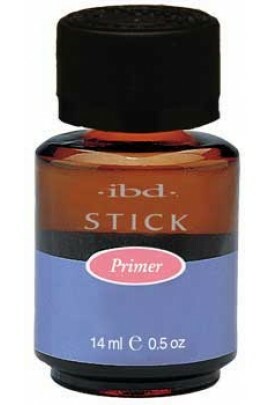 • Preven..
• This low-odor, acid-free primer designed for the Attraction Acrylic System will not discolor the enhancement nor burn the skin. 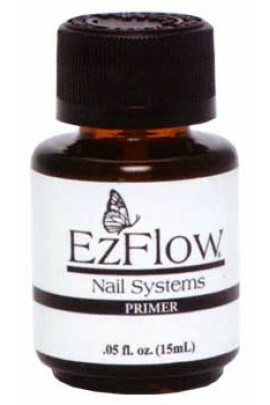 • When used properly, the primer is equal to that of a primer containing methacrylic acid and superior to a non-a..
• Original primer formula used in the nail industry. • Made of 100% methacylic acid to promote adhesion. • Safely packaged. • A little goes a long way... use sparingly. .. 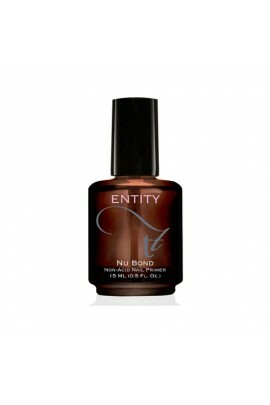 Ensure nail lacquer adhesion by priming nails with this advanced formula. 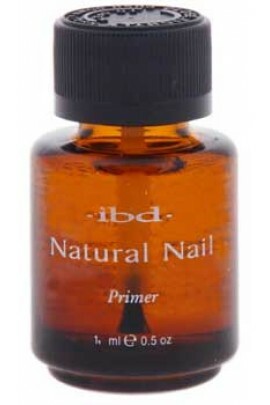 Balance pH levels and eliminate oils and residue for longer lasting manicures and pedicures. ..